Our experience includes precision machining and complex assembly for heavy truck, agriculture, construction and diesel engines. 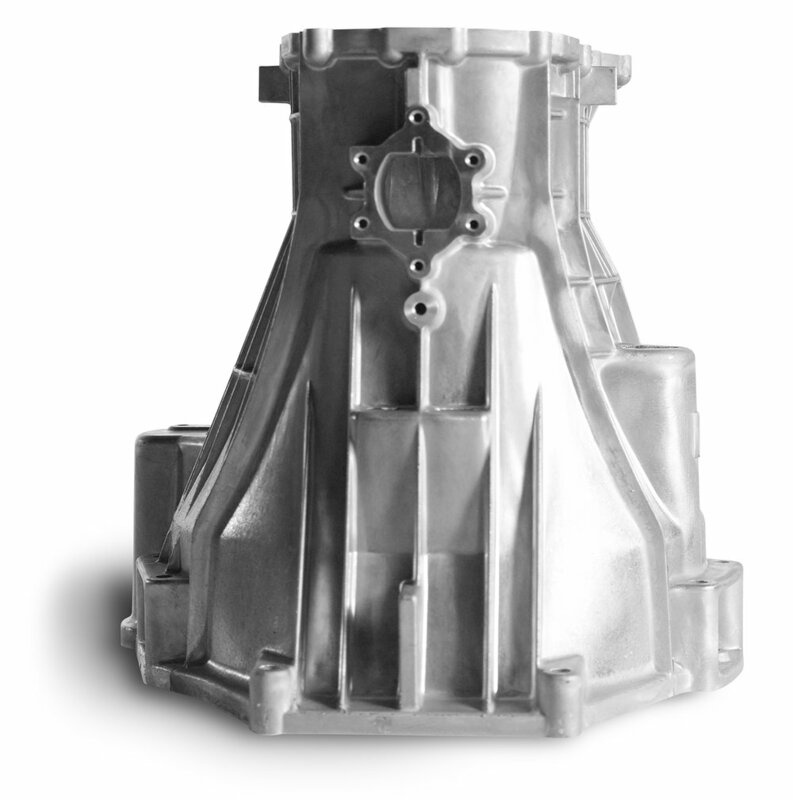 Components include transmission housings, differential cases and various other components. WSI uses a variety of alloys. We work with you to select the best material for your application.